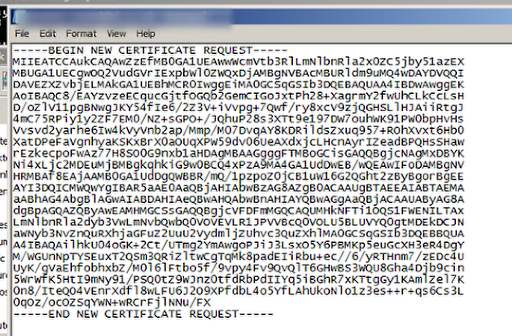 Open the Exchange Management Shell and enter the cmd Get-ExchangeCertificate | FL to show all the existing certificates. Note the NotAfter date that shows the expiry date. 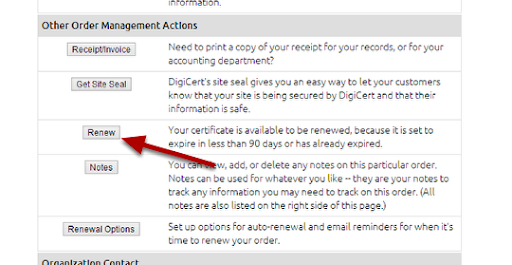 Login to the Digicert portal at www.digicert.com and then choose My Orders and find your SSL Certificate that is due to expire. 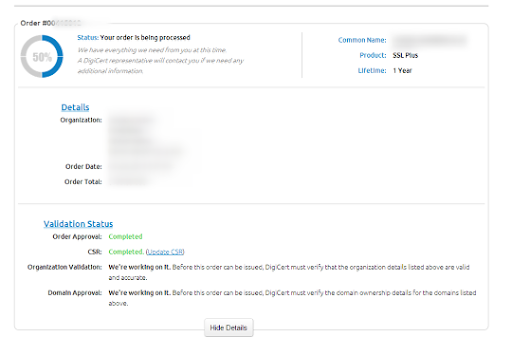 Click on the order number on the left. Scroll down the page and choose the Renew button. 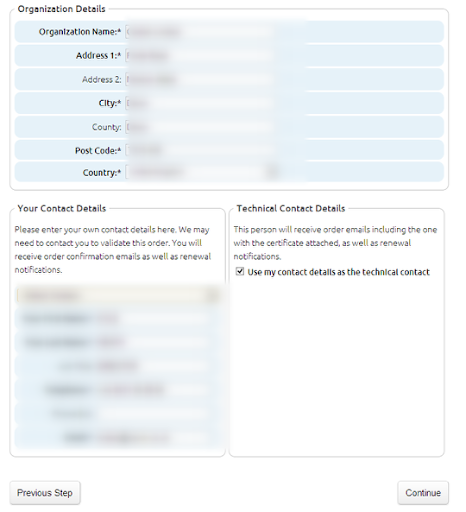 Choose the Validity Period for the Certficate, confirm the Common Name is correct and then click the Optional I would like to provide my CSR and auto fill names now. 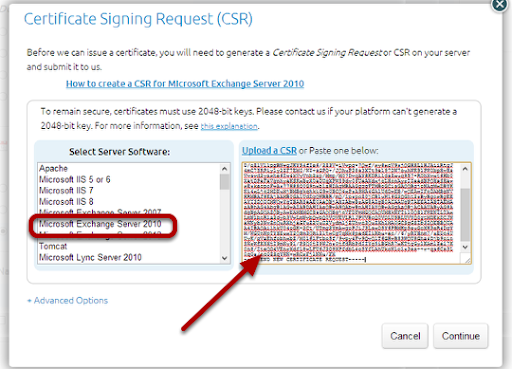 The CSR Window is displayed, choose the Server Software for the Certifciate and click on the Upload a CSR link. 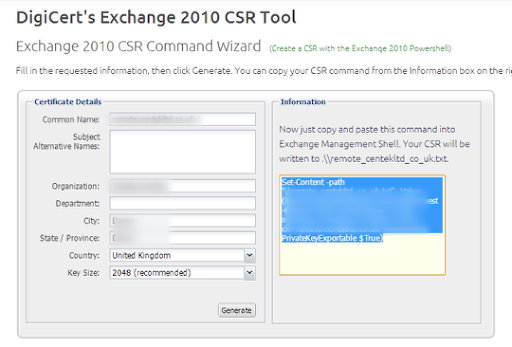 Next click on the Exchange 2010 CSR Creation Tool. Enter in the Certificate Details the correct Common Name, this is the primary domain name for the certificate, then enter any Subject Alternative Names (SAN) such as autodiscover below and the correc owner details. The CSR Powershell cmd is generated for you on the right hand pane. Copy this to the clipboard. 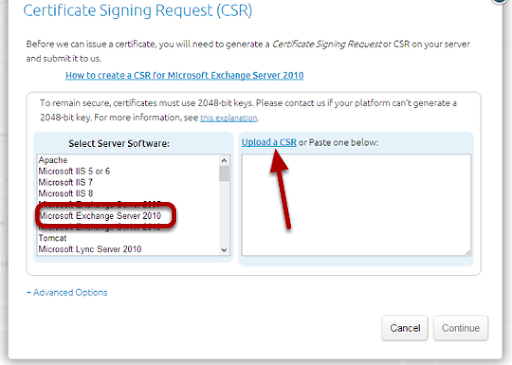 Paste the CSR Powershell cmd into your Exchange Server Powershell. Based on the location of the CSR file in your Powershell cmd, open the TXT file and copy the entire contents to the clipboard. 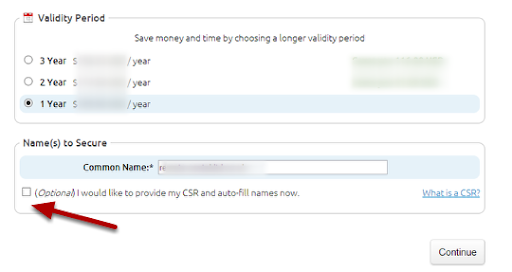 Paste the CSR Text into the Digicert CSR Pane. Click Continue. You return to the Certificate Renew window. Click continue. Confirm the correct Organization details and Contact Details are chosen. 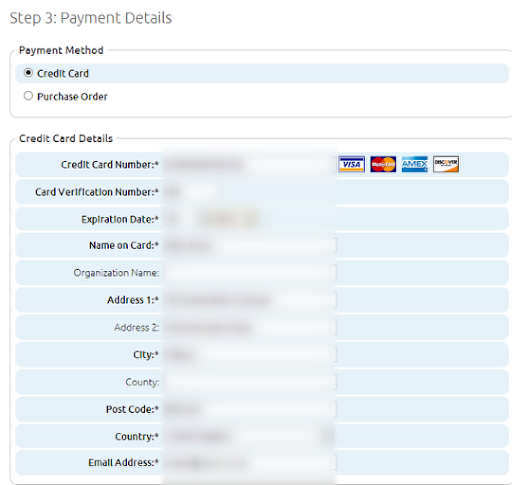 Enter your payment details and purchase the Certificate. The order will now be processed.